The Stork Stops Here: CPR Party Over Here! 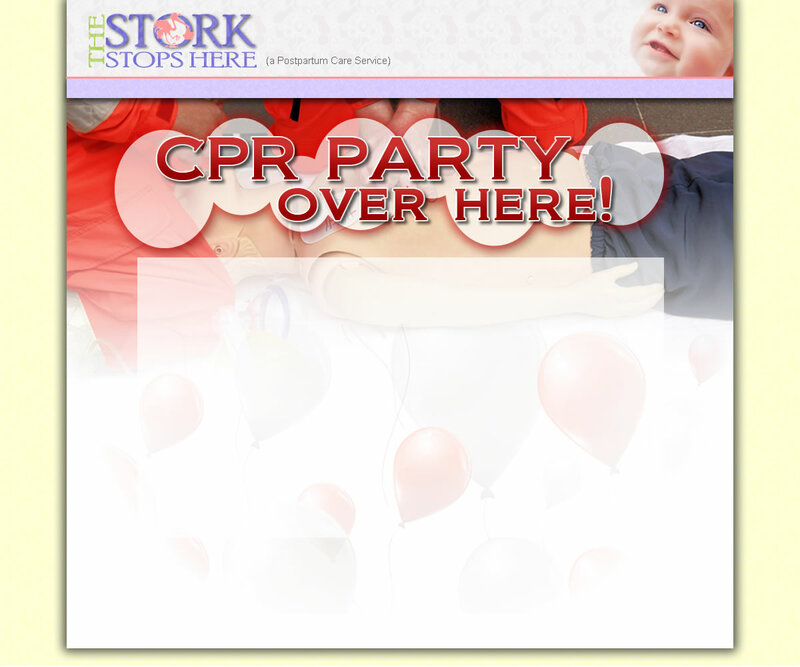 The Stork Stops Here offers "Family & Friends" CPR & First Aid courses in a "Party" format. One (1) host receives FREE training with five (5) paying participants. THERE ARE NO TESTS!  There will be no written test during any portion of the party. However we will ask all party attendees to participate in the practice portion of the party. This is a NON-CERTIFICATION class. NO CERTIFICATES will be issued. A CPR Party can include any level of CPR desired (infant, child or adult). Attendees will also learn how to handle choking. Attendees will receive an added bonus of Earthquake preparedness materials and the "Family & Friends" book. Did you know that 88% of cardiac arrests occur in the home? Help reduce those odds by hosting a CPR Party!